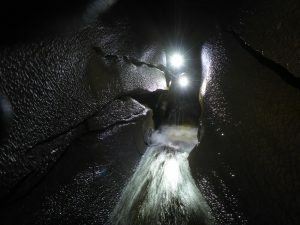 If you haven’t tried any caving then the Peak District is a great starting point. 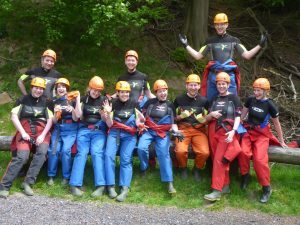 However if you fancy something different then why not explore beneath the rolling hills and Dales that define Yorkshire countryside? Yorkshire has an abundance of great caves for all levels of ability. Some are more weather dependent than others but still so many to choose from. Admire the limestone pavements with their clints and grikes proudly on display alongside the 3 Peaks that the Dales are renowned for. 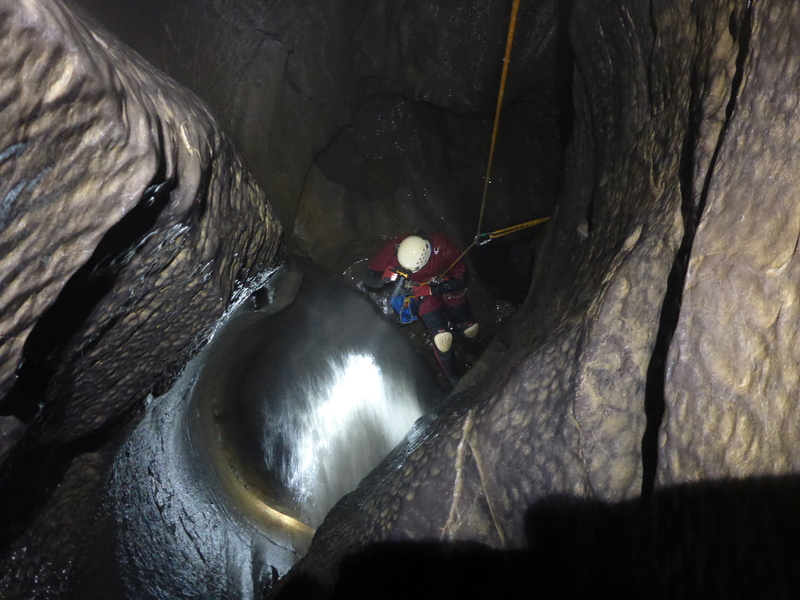 Beneath all of this lay hundreds of cave systems and potholes, many well known such as Gaping Ghyll and Alum Pot. 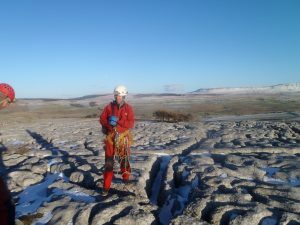 You also have show caves such as White scar and Ingleborough to visit without having to don all the usual caving kit. Other gentler options include horizontal trips to explore beneath the Layers of the Limestone landscape and admire how nature has created many fascinating wonders below your feet. Your guides can talk about how the caves have been formed from their early beginnings over 320 Million years ago to what they are now as well as the fossils contained within. You may see many speleothems such as Stalagmites and Stalactites and lesser known features such as cave popcorn or flowstone. If you are in an active streamway then you watch the water and how it has formed scallops in the rock. Sometimes a day underground is far more rewarding in many different ways to the world above. Everyone surfaces with a new sense of adventure and wonder at what they have seen and done. 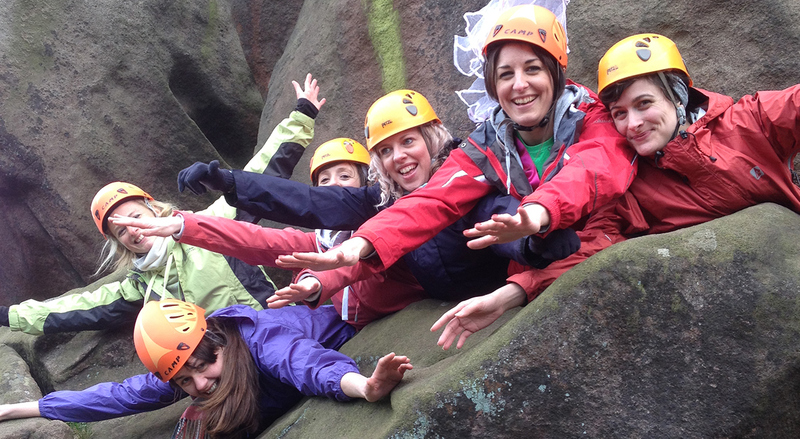 Caving is a great activity no matter where you are but caving in Yorkshire is champion. Caving in the Peak District. Have you ever wondered what lies beneath the ground you are walking on? Well if you happen to visit the Castleton area of the Peak District then you should. Beneath you are a series of Caves and Caverns climbing down into the deep darkness below. 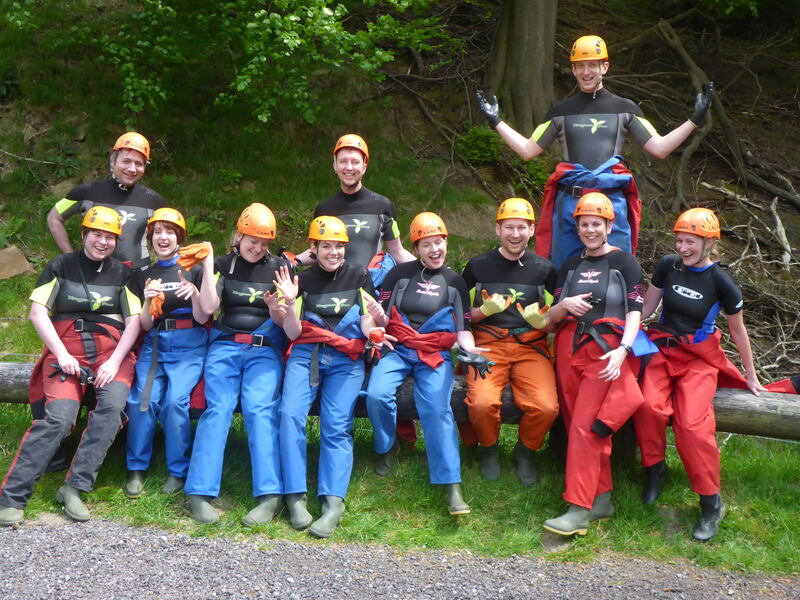 They offer fresh exciting opportunities for fun, adventure and new experiences.